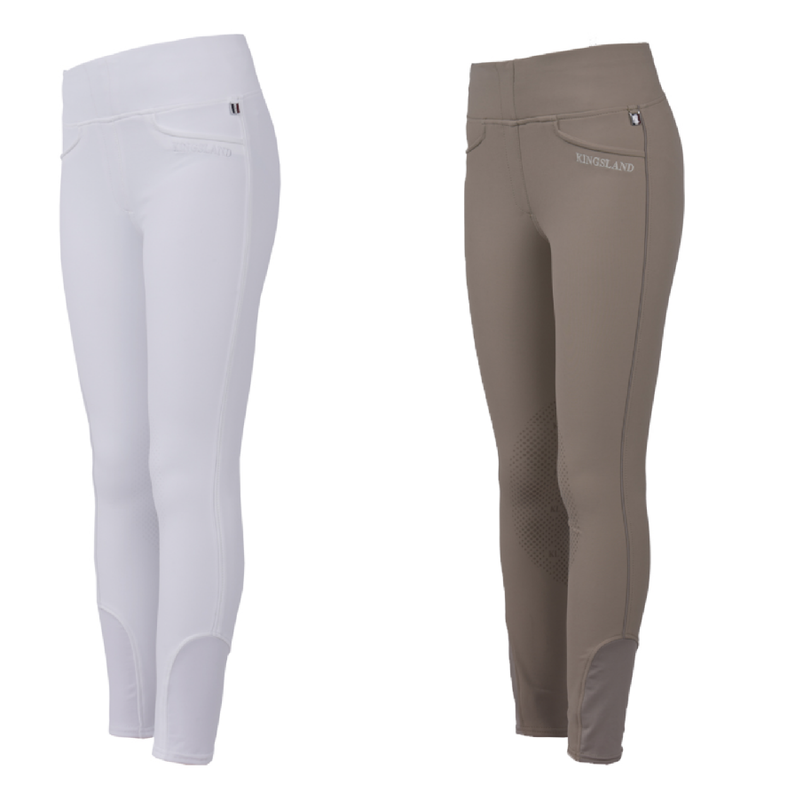 I own a pair of pull on breeches/riding tights (whatever you want to call them) by Noble Outfitters. I used them for a while and then, for some reason, I stoped wearing them. Probably it was because my style changed a bit to a more classic side or maybe it was the fact that no one else at the barn was wearing this type of breeches. 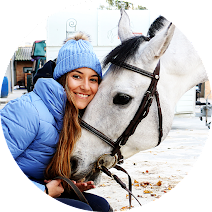 However, in the past months some brands launched or relaunched this concept, with Kingsland Equestrian being the most well known brand doing it. When Kingsland released their pull on breeches, I thought that it was great that they were being innovative but as the popularity of these started getting bigger and bigger, it got me wondering if I should “worry” about it… Don’t get me wrong, I love how comfortable they seem (haven’t been able so try them yet) but there’s something that I immediately think about when someone says Kingsland, it is the word “classic” and somehow, I am not able to include pull on breeches in my “chic, flawless and perfect” perception of the brand. 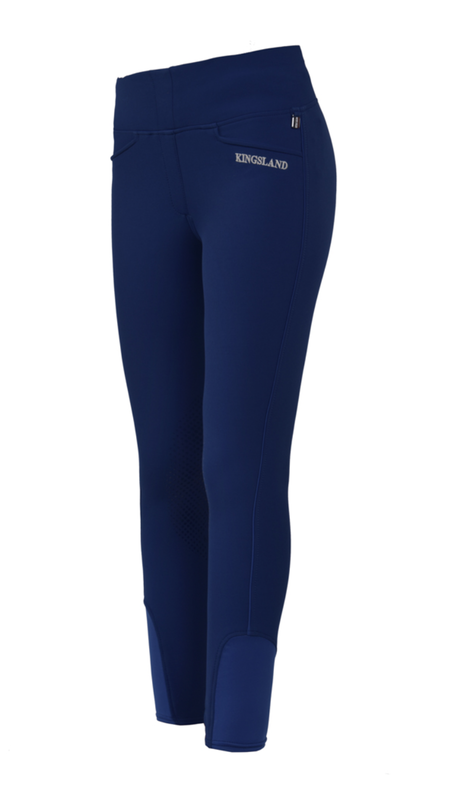 I would wear the two blue options of the Katja Pull On breeches if I was in the mood for a laid back riding outfit. They are not terrible at all but, please, Kingsland designers or whoever takes care of these decisions, - let me dream for a while and think that they will read this - never ever replace your fabulous breeches with the pull on version. Include them in your collections but don’t forget the classics (and basics), buttons and zippers are awesome too! Am I alone on this or does anyone agree with me? 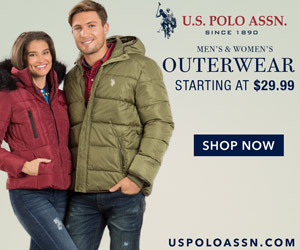 I don't want to offend anyone or Kingsland (it's one of my fave brands as you may know), I just don't love this product!